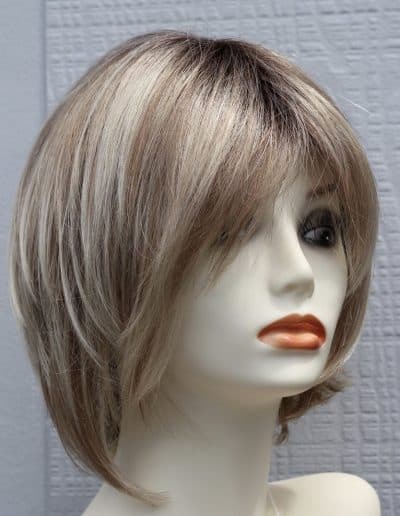 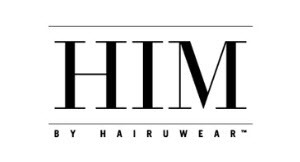 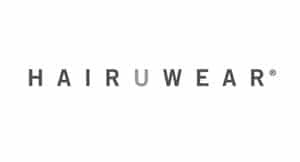 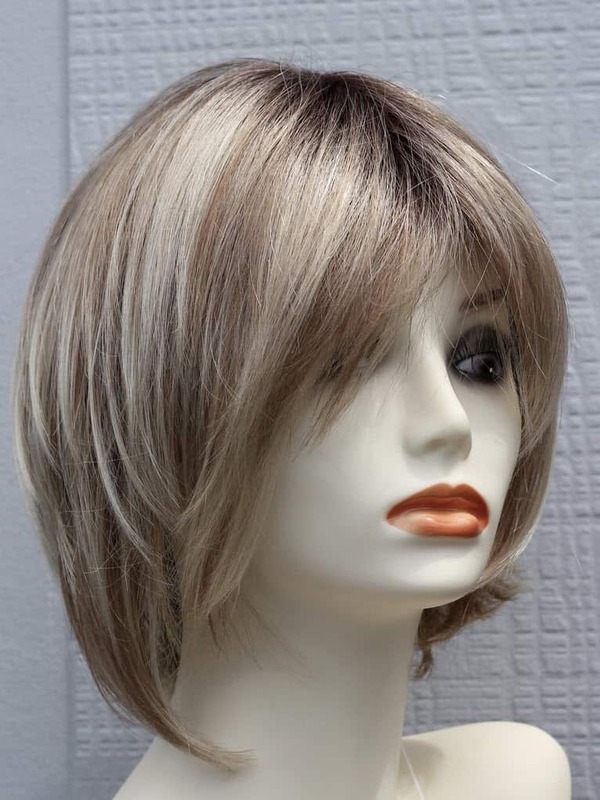 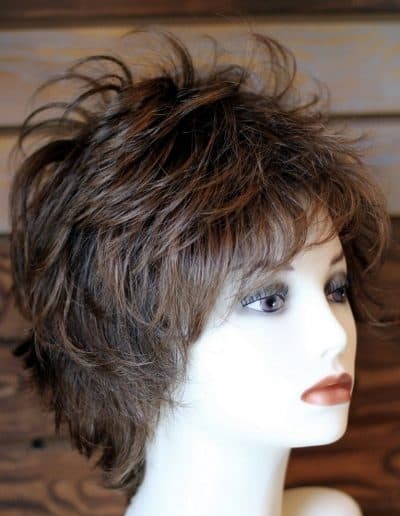 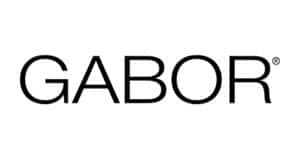 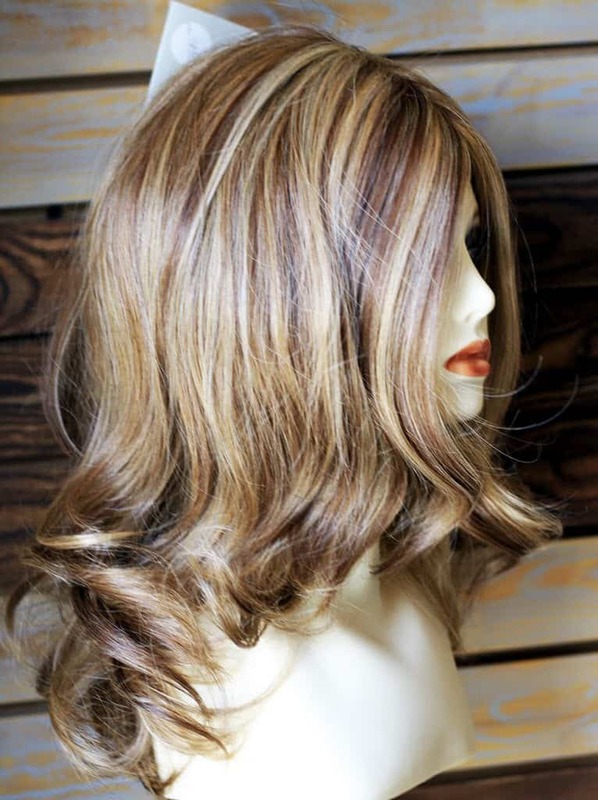 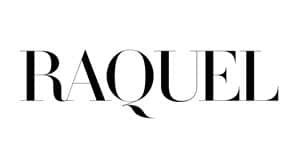 All of our Wigs and Hairpieces are made from the finest-quality human hair or synthetic hair from our industries leading designers and manufacturers. 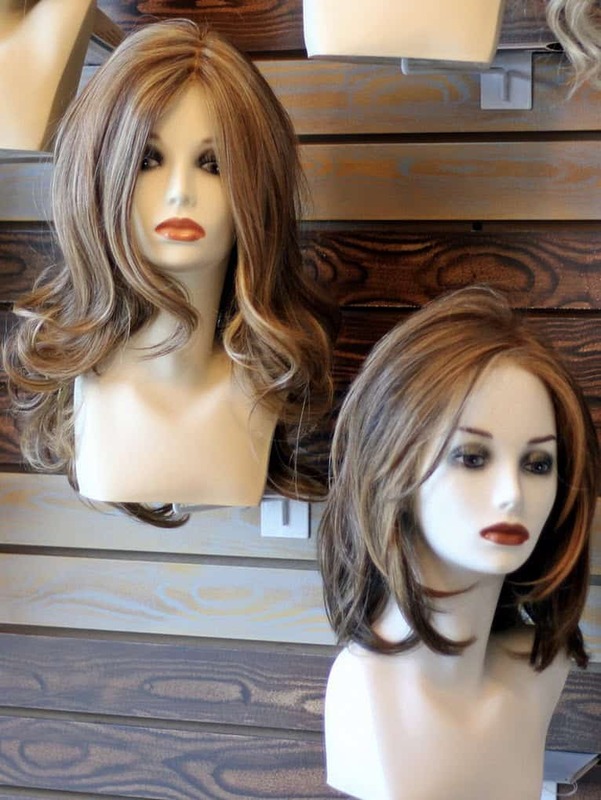 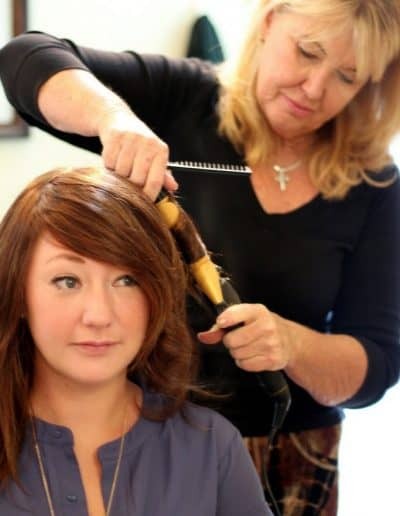 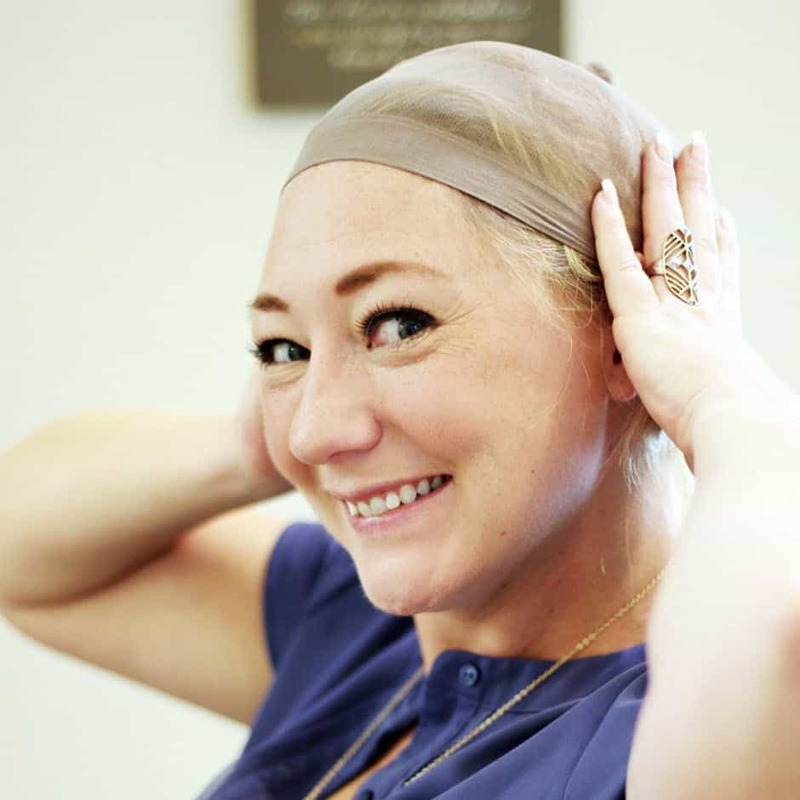 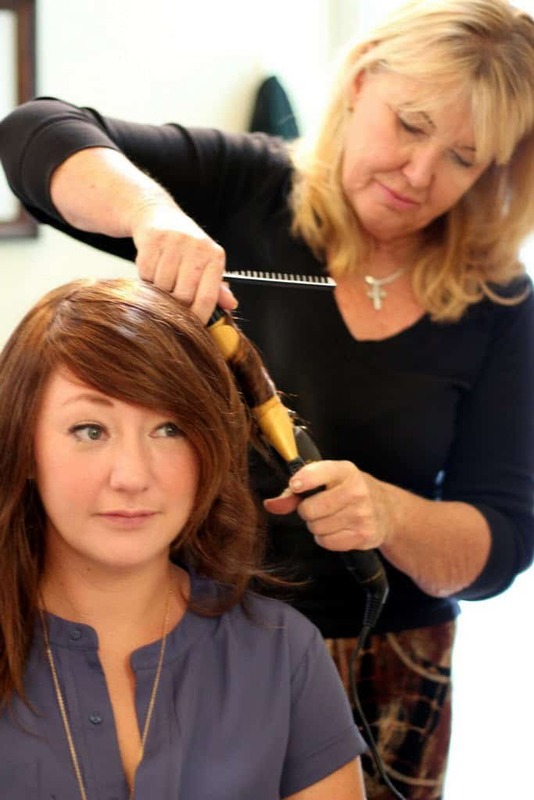 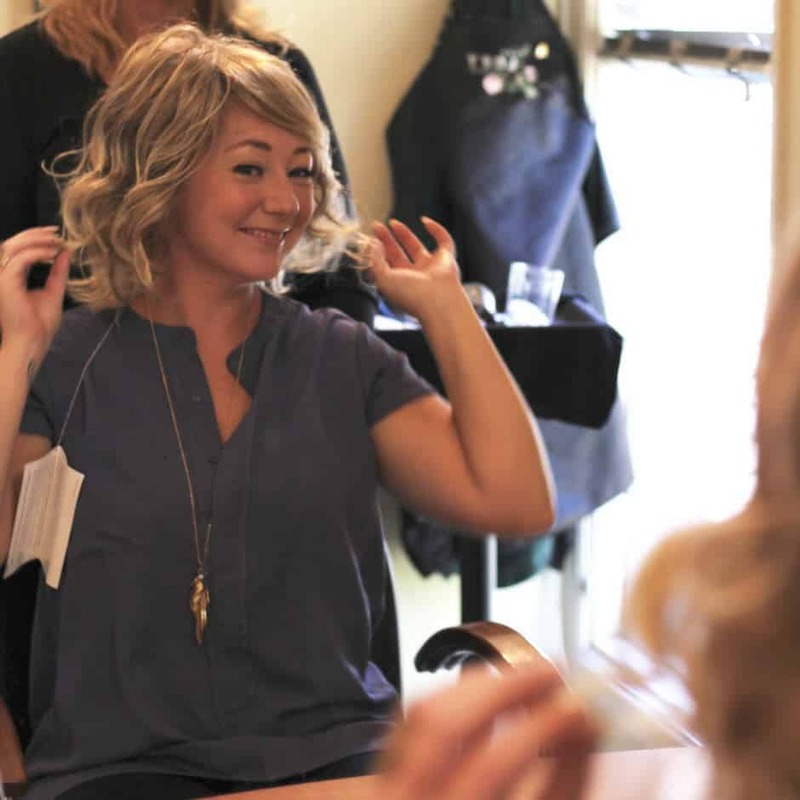 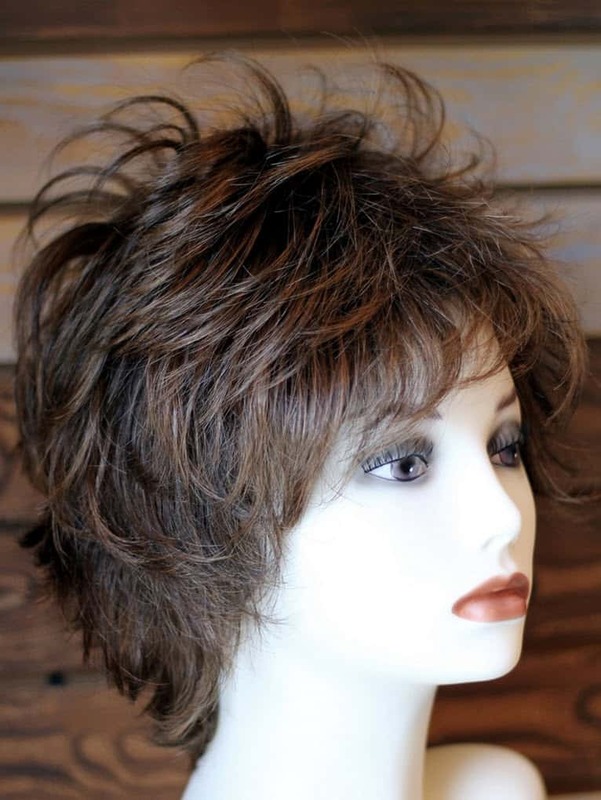 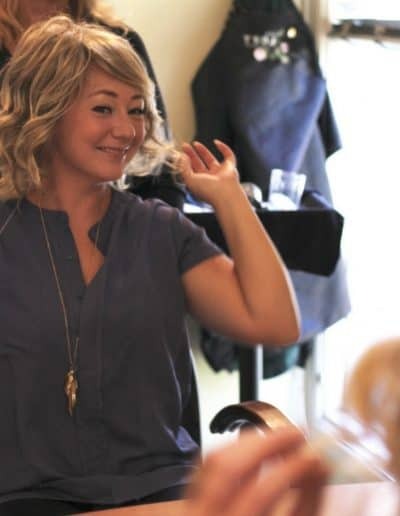 Once you have made a choice the Wig or Hairpiece is expertly fitted, cut, styled, hand finished and personally adjusted, whether it is custom-created for you or selected from our substantial in-house inventory. 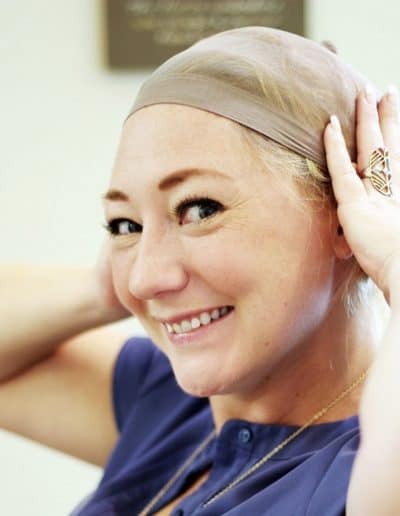 We offer hundreds of different types of hair additions, wigs and hairpieces, and our boutique/salon allows for the ultimate in comfort and discretion.